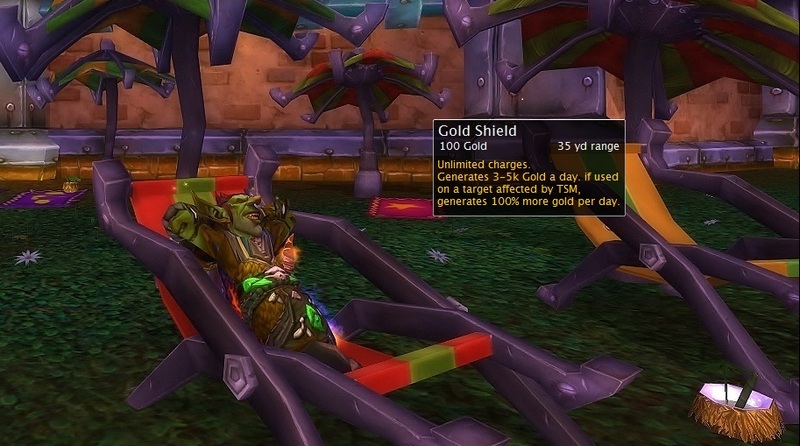 No offense, but really, I don't have the time to read every gold-making blog out there. I certainly do end up reading some posts, and I also follow a lot of you on twitter, but I just don't have the time to check in to every one of you, every day. Why am I saying this? Well, essentially I want to preempt any sort of controversy or confusion that may come due to any of my posts. Because I do not take the time to see if ideas that I am writing have been written about elsewhere, it is possible that I will end up doing exactly that. Due to the limited amount of subjects there are to write about(because it is a game, no matter how large of one it is), it is almost certain that if I write enough posts I will end up inadvertently copying one of you. I used to be in the same boat but I started using Google Reader to keep up with people through RSS feeds and I can catch pretty much every post (at least skim it). I'm still toying with the idea of writing myself and with all the recent drama going on it makes me nervous that I might step on someone's toes. If a situation comes up like these for me I guess I can just hope I get a calm PM before a twitter blast :P.
Also keep writing, your stuff is amazing. Honestly, I have been thinking about writing a post along these lines for a while now, but I guess I felt like now is the time. If you feel like writing, I would say go with it. People are by and large good people in the blogging scene. I have gotten mostly(as in, almost universal) support and encouragement from the community of bloggers, from the very outset.